MY Lifeguard Training Group, LLC. 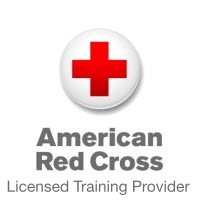 American Red Cross lifeguarding and CPR - MY Lifeguard Training Group is your personal connection for training and certifications in lifeguarding, CPR, First Aid, safety and emergency care. MY Lifeguard Training Group - a personal connection for training and certifications in lifeguarding, CPR, AED, first aid, safety and emergency care. Proudly training in Southeastern Pennsylvania, Central and South New Jersey.